Prunella Soap is an organic and vegan soap that smells nice and is good for your skin and the environment. Janelle Anderson handcrafts all the soap herself, adapting her recipes from the traditional method of making soap from lye and animal fat. Instead of animal fats, Janell uses vegetable oils such as olive and coconut oil, along with lye, essential oils and other natural ingredients and coloring to make her soaps. Her soaps moisturize and improve the health of your skin, reducing the need for other skin care products such as body lotion. Cookin’ Up Soap: Janell is a chef of sorts. The soap is prepared in a kitchen. Janell heats the oils and then adds the other ingredients to create a certain type of soap. The soap starts out much like a pudding, which Janell pours into log-shaped molds to cool and cure. It takes about four weeks for the soap to cure before it is ready to be used or sold. Janell prepares about twelve logs of soap at a time, approximately four times a month. She also handcrafts all the labels and the soap packaging. Back to Basics: Prunella Soap was born in the summer of 2010. 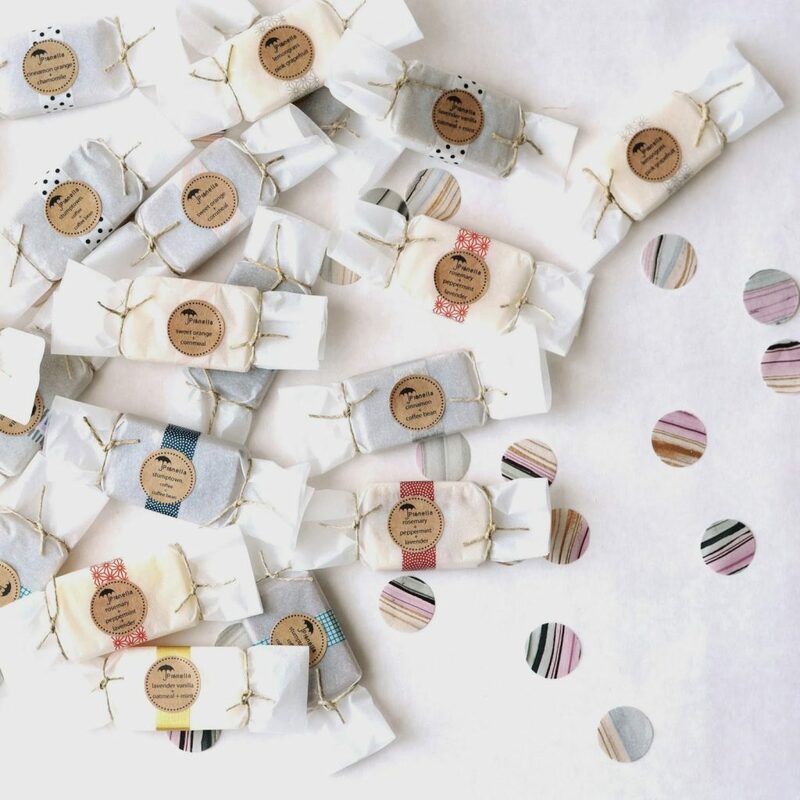 Janell already owned a gift card business, but had always been drawn to soaps A good friend was preparing massage oils and salts, but was hesitant to work with lye used in making soap. Janell, who had always liked baking, wasn’t deterred by working with lye. 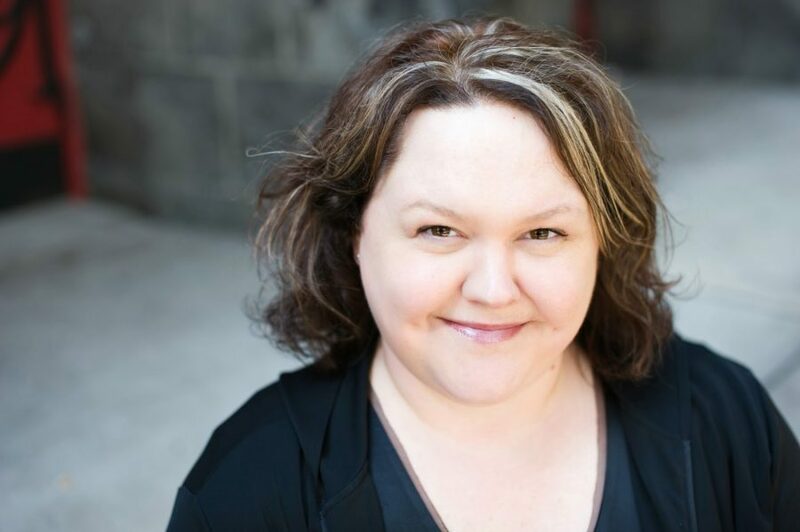 Believing that the cosmetic industry was spinning a little out of control, she wanted to create a beauty product that was not only pure and “back to basics,” but also fun and great for your skin. Princess Prunella: When I asked Janell why “Prunella Soap,” she laughed and said her mother used to call her “Princess Prunella.” When she was a child, Janell liked to take long baths, and her fingers would wrinkle and look like prunes. So Prunella seemed like an obvious choice for the name of her soap. The Departments: Janell likes to say Prunella Soap has many departments: Production, marketing, research & development, accounting, and shipping & handling. Of course, Janell heads up each of them! She seems to have a lot of fun in the marketing department. 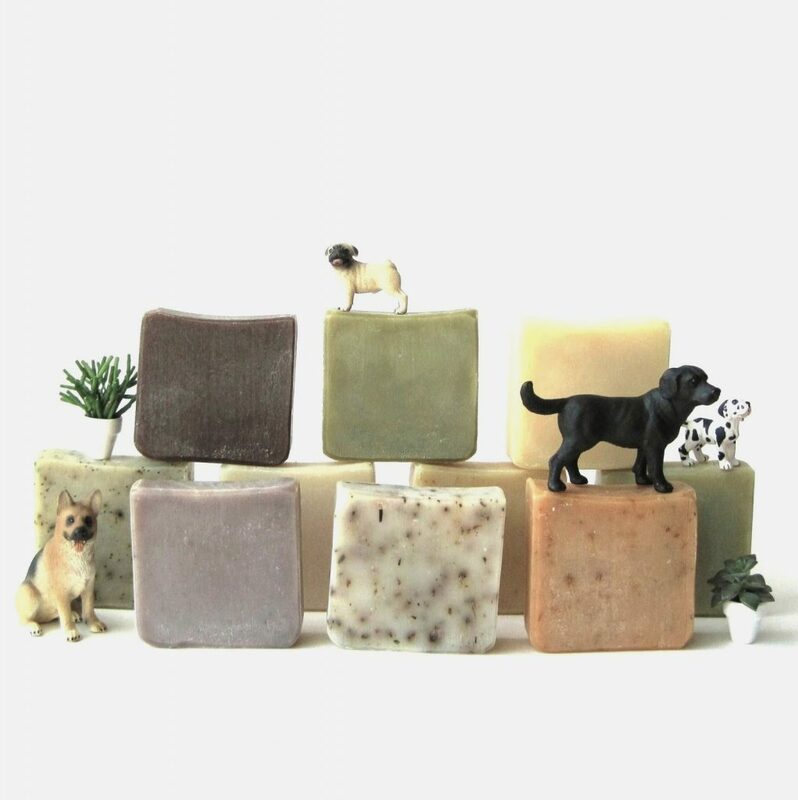 When Prunella Soap first debuted on Etsy, Janell photographed her soap in scenes with miniature dogs, and it worked! Shoppers loved it, and she sold her soap. Soon other vendors were following suit and featuring their products along with miniatures. Interestingly enough, it seems a lot of Prunella Soap ends up on the east coast. Shipping & handling has its hands full too. City Life: Janelle grew up in southern Oregon and went to college in Salem, where she studied sociology and anthropology. After graduating, she moved to Boston and shared a flat with some friends. She fell in love with the city life and still misses the east coast big cities to a certain extent. She moved back to Oregon and to Portland to be close to her family. The Ties that Bind: Now that she has watched her nieces grow up here, she sometimes wonders if she should give the big city life another try. But, the ties to her family and the support of the Etsy community in Portland keep her here, at least for now. In fact, Janell is currently the leader of the local Etsy team. Excited to smell Prunella's new line of perfumes when they come out!